Unicode 定義了兩種 mapping methods，分別為 Unicode Transformation Format (UTF) encodings 與 Universal Character Set (UCS) encodings. 接下來的問題是，什麼是 endian-neutral 與 BOM ? 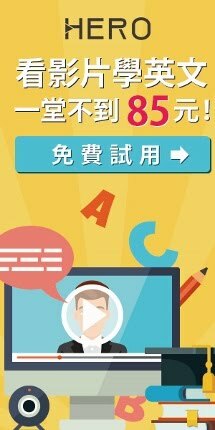 等等，剛剛不是說 UTF-8 是 endian-neutral，不需要 BOM 嗎? The Unicode Standard permits the BOM in UTF-8, but does not require or recommend its use. Not using a BOM lets the text be backwards-compatible with software that is not Unicode-aware. However, without a BOM, heuristic analysis is required to determine what character encoding a file is using.